Together again: Hayley Druyts with her three-year-old cat Mushuwho. Mushuwho, a three-year-old cat owned by a Hamilton Hill family, was spotted wandering around the northern suburb of Hamersley last week, some 35km away from home. The lost feline was handed into the RSPCA’s Animal Care Centre in Malaga. 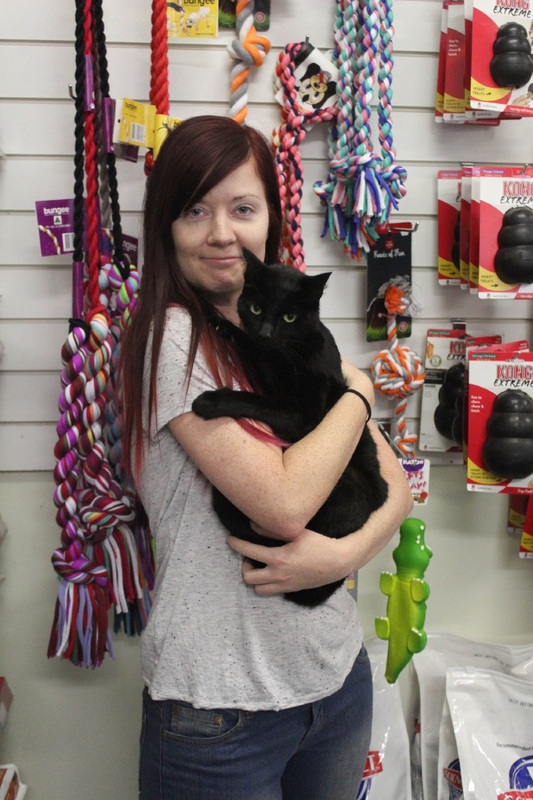 Her microchip was scanned and it was not long before Mushuwho was back in the arms of her elated owner, Hayley Druyts. “I was so upset that I had lost her and I couldn’t believe she had gone such a long way on her own,” Ms Druyts said. RSPCA community engagement executive manager Maree Daniels said microchipping was a simple procedure that could prove helpful should a pet go missing. “Microchipping is mandatory for cats and dogs in WA and for those who have already microchipped their pets, it’s important to keep contact details up to date,” she said.